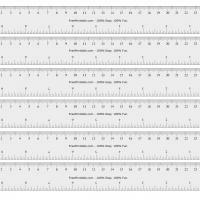 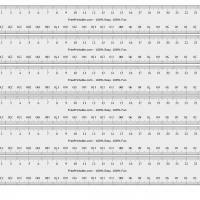 This printable ruler extends up to one meter. 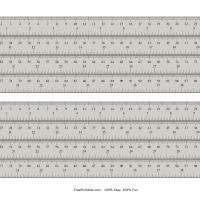 Four rulers can be taped or glued together to form a meter stick. 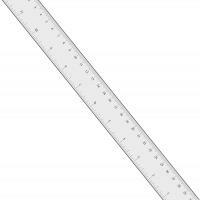 You can print two meter sticks in one go. 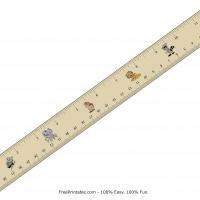 Use for measuring large artwork.